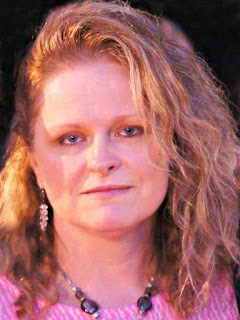 For the past month or so I have been out of commission due to the death of my husband. I have not had the desire to craft during this time but now I feel that I must force myself forward. During this unbelievable month my mother-in-law and my father-in-law have been there to ensure that my sons and I survived this blow to our family structure. That being said, my mother-in-laws birthday is coming up and I need to begin thinking of an awesome card to show her how much I truly appreciate all that she has done for me and continues to do for me. The card pictured above may be one I duplicate for her. I know her favorite color is yellow so I would have to come up with a suitable background paper. Stampin Up! 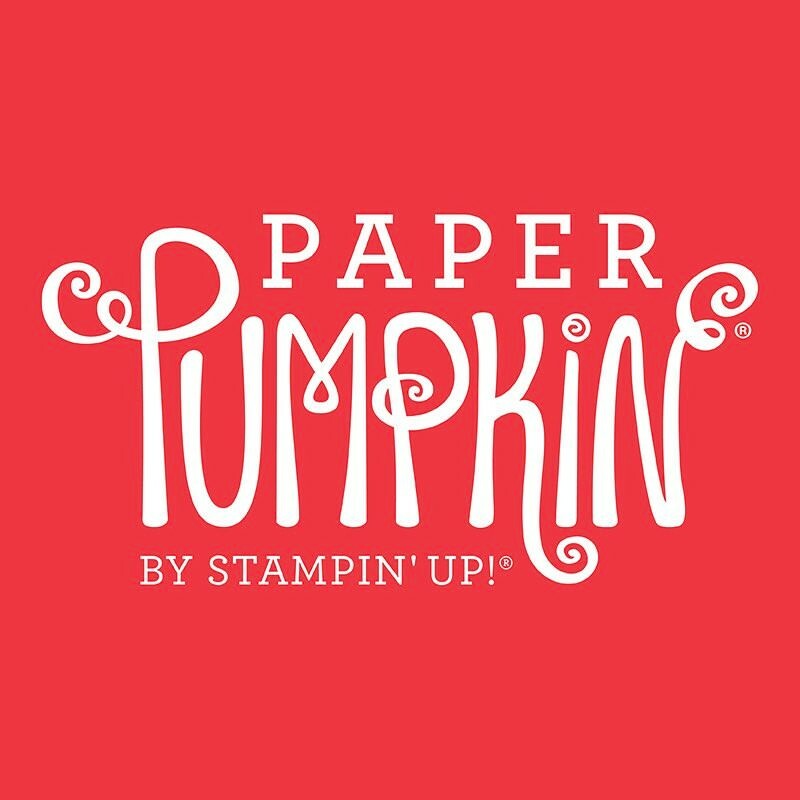 has awesome designer series paper but I really like the paper used on this card and I wonder if I can duplicate it with different colors. If I cannot then I will have to use this paper which is no longer available to purchase. Today is the second day of purchasing from the new 2018 -2019 catalog and of course I had to pick up a few stamp sets and some inks. The stamp sets I purchased: Dream Catcher Bundle (includes dies), Dandelion Wishes, Seize the Day, Country Road, Sheet Music, Enjoy Life, Swirly Frames, and Peaceful Journey. 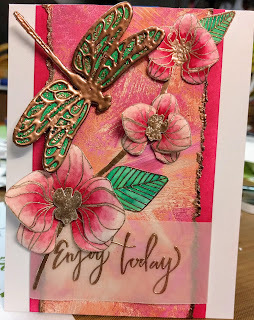 So, if I change my mind about using the Climbing Orchid stamp set I should have plenty to chose from. 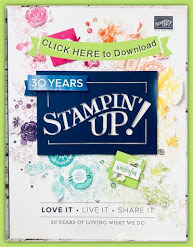 Take a look around in the new catalog and see if there is a stamp set you would like to see demoed. Shylo, I am deeply saddened to hear the tragic news of the loss of your dear husband. I know it is a difficult time. I admire your strength to move forward. How wonderful your in laws are here for you. The card looks lovely. I know she will love the colors you select.